The freshman legislator was elected last year to represent Connecticut’s 18th District with support and endorsement of state and local anti-gun groups including Connecticut Against Gun Violence and Moms Demand Action. In 2017, she advocated against concealed carry reciprocity and in favor of more gun regulation. 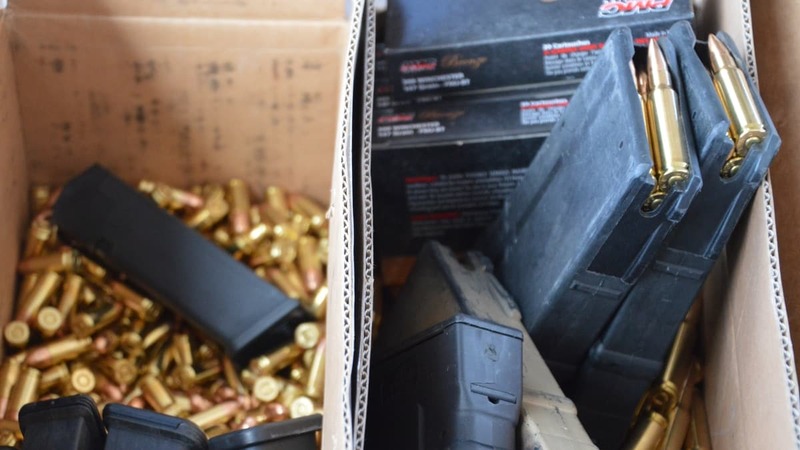 While an arbitrary 5-cents per round tax on ammunition in Cook County, Illinois and a similar one in Washington state have been upheld by local courts, a federal judge in 2016 found that a $1,000 excise tax on handguns in the Commonwealth of the Northern Mariana Islands, a U.S. territory near Guam, was unconstitutional. Gilchrest’s bill, co-sponsored by first-term Sen. Will Haskell, has been referred to Joint Committee on Finance, Revenue and Bonding. Both chambers of the Connecticut General Assembly are firmly controlled by the Democrats. Meanwhile, newly installed Gov. Ned Lamont, D, received an “F” grade from the National Rifle Association on his run for office last year for his avowed support of gun control policies and endorsement from groups such as Giffords.